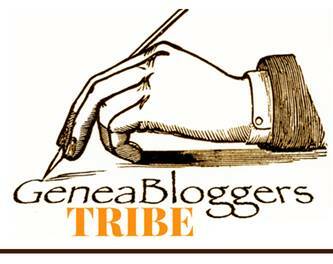 Genealogy Jamboree Blog: EXTRA! EXTRA! Read All About It! 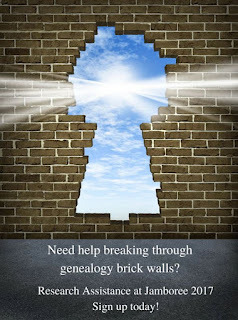 Research Assistance is One of the Best Ways to Vault Your Genealogy Brick Wall! EXTRA! EXTRA! Read All About It! 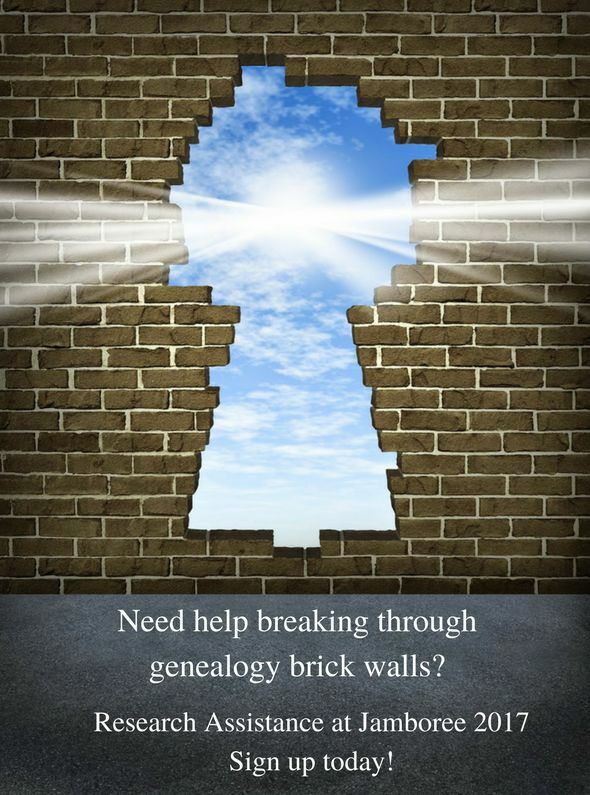 Research Assistance is One of the Best Ways to Vault Your Genealogy Brick Wall! 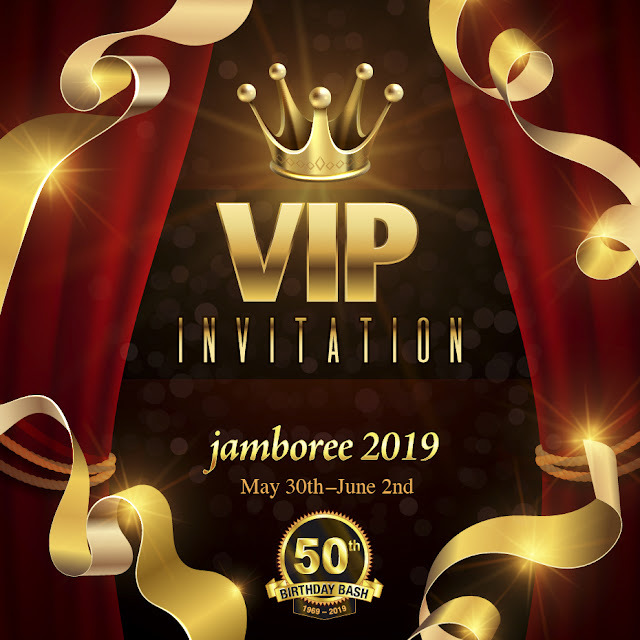 By now, you have probably heard or read about Research Assistance at Jamboree. 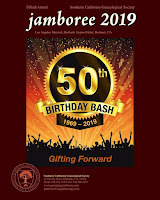 Jamboree, along with the Southern California Chapter of the Association of Professional Genealogists, has offered this unique option for Jamboree registrants for the past five years and we are ready to go again for year six! Not every assistant/consultant is a professional. Not every one is a member of SCCAPG or even APG. Few are Board Certified or Accredited. But every volunteer, desiring to help others, knows something about genealogy that others don’t. It might be something minor, like how to get started; it might be something major, like where to find a repository in a foreign country; it might be anything in between. 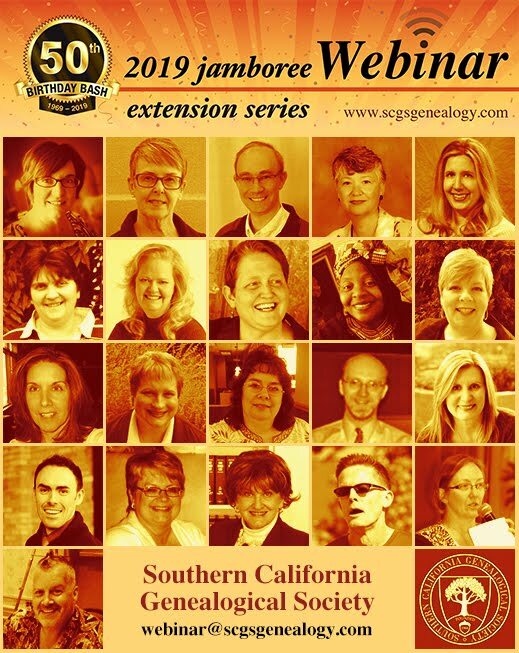 The one thing these people have in common is a true desire to assist others; to “pay it forward,” just as they were assisted throughout their genealogy experiences. If you see yourself in that description, we need YOU. 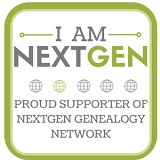 Please consider signing up as a consultant and listing your specialty: very general (such as “basic genealogy” or “beginning genealogy”) or more specific (such as “Union Civil War Research” or “technology for genealogists” or “German translating”). The more specific you are, the better folks can prepare to bring what they need when they meet with you. The on-line sign-up is at the link below and the sign-ups for both consultants and patrons will be closed on Thursday afternoon, June 8th. After that time, come by the room to get on the list. Research Assistance begins its schedule at 1pm Friday, June 9th, but someone should be in the room at noon that day to help sign folks in or match consultants with patrons where it has not already been done on-line. Do we promise 100% success? No. But we do promise 100% effort towards success.